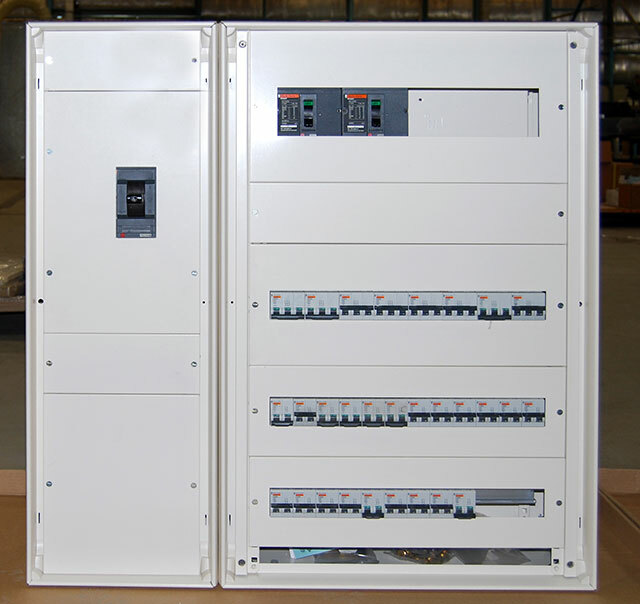 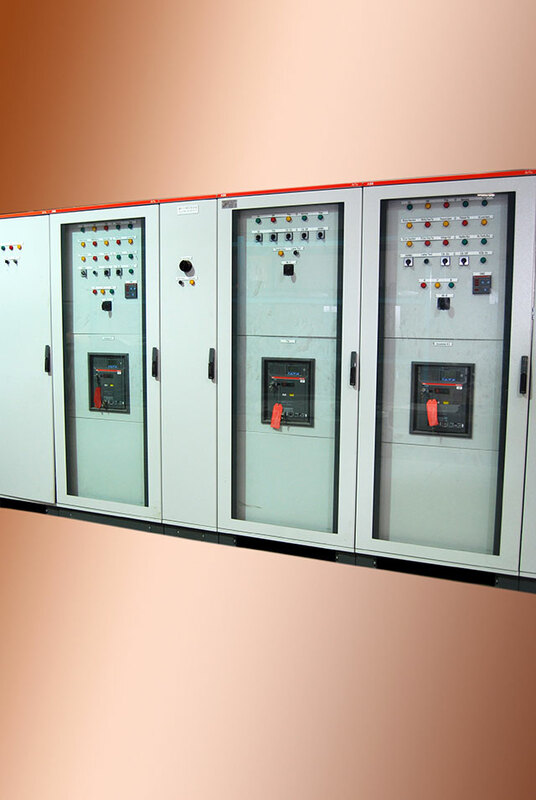 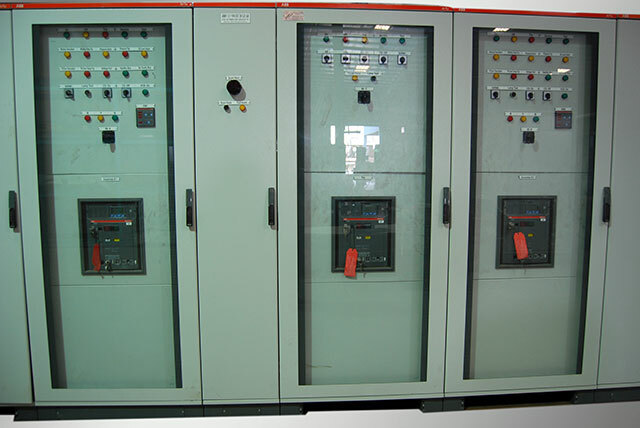 A range of low-voltage type-tested switch-boards are designed and assembled by EAMFCO to suit the client’s requirements. 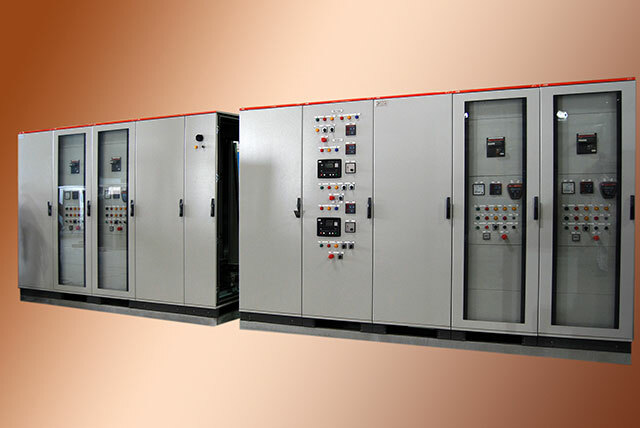 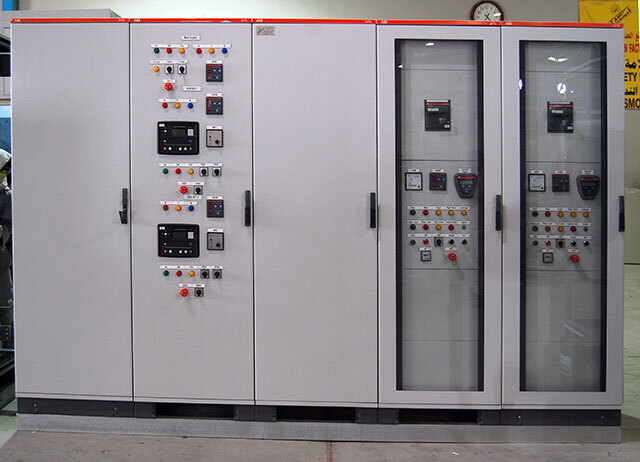 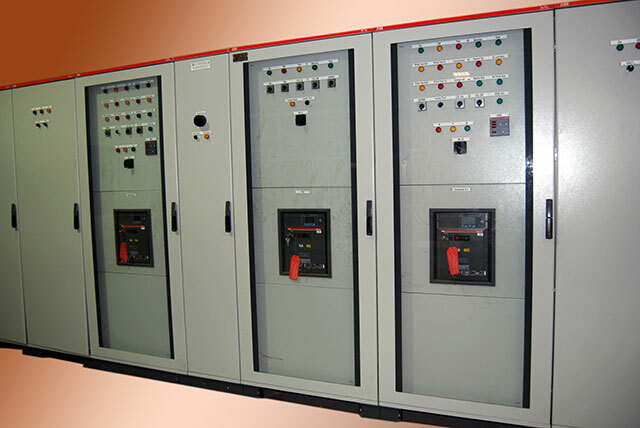 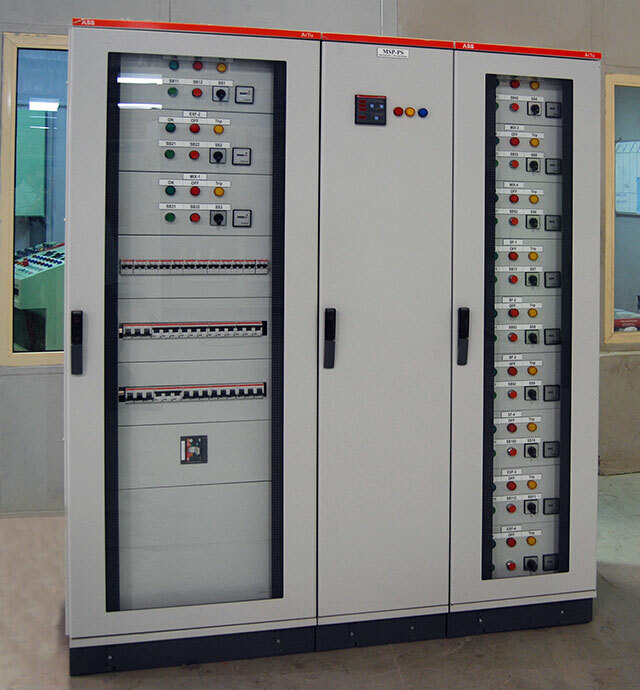 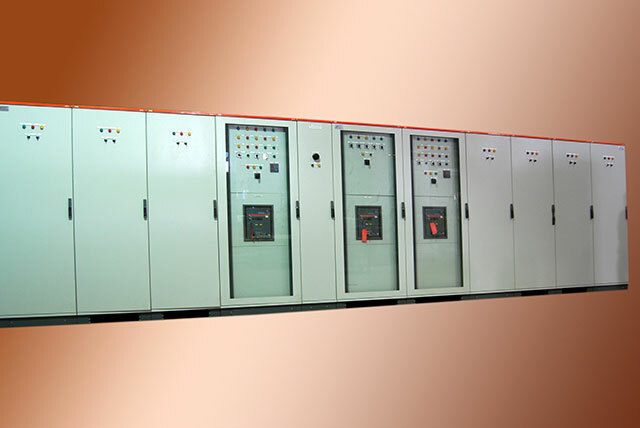 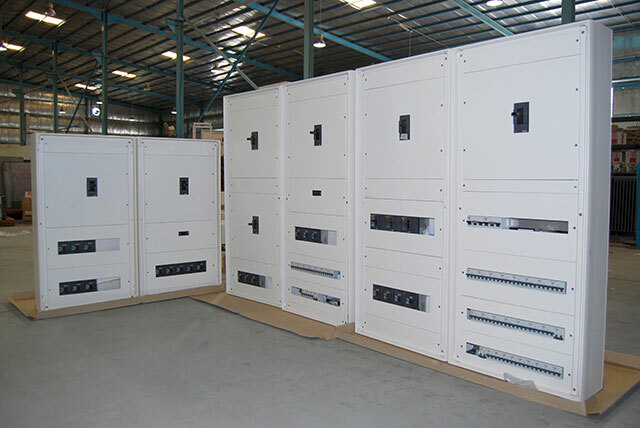 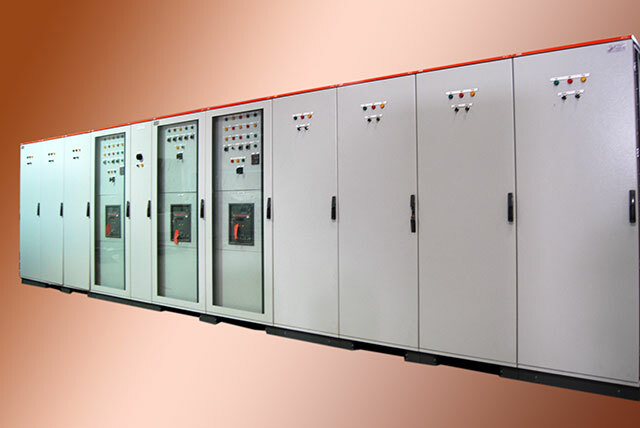 EAMFCO also manufactures a range of partially and fully type-tested LV panels in accordance to market-leading modular construction systems, cubic modular systems, Schneider Prisma Plus, and ABB ArTu, in order to accommodate all your requirements. 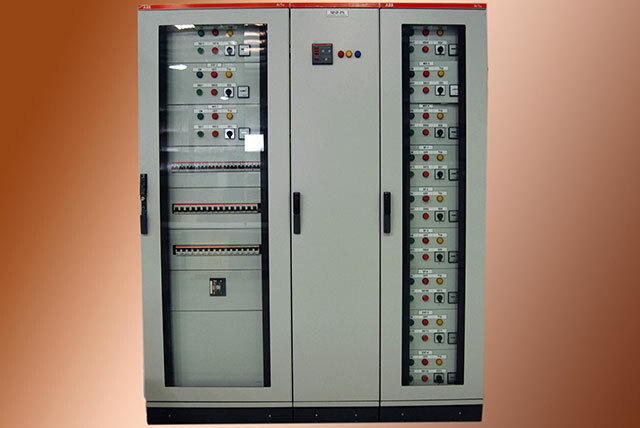 All EAMFCO switch board assemblies’ comply with the IEC 60-439 standard.